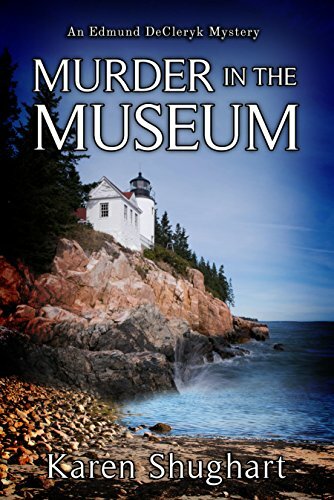 One morning while in the basement of the museum, the couple discovers a copy of a map dated 1785, and Ed's instinct's tell him it may be connected to Emily's death. On a hunch, he and Annie travel to Toronto, Canada, where he learns of the original map and a manuscript written in 1847 that were unearthed during an archaeological dig. The manuscript contains information about a ship that capsized during a fierce storm on Lake Ontario - in 1785. Now Ed has clues as to why the murder occurred, but he still doesn't know who committed the crime. Or does he? This had been a quick read, mainly because I couldn't stop passing pages to discover what had really happened in this mystery and with the charming characters in it! Since the first page you feel connected with the police chief, Edmund DeCleryk, he just wants some relax in his life, but it seems that he will be investigating for a long time (or I hope so!). And while we are reading we will be charmed by him and his wife, both make the perfect cute couple that no one will be able to stop when they want to discover the truth! While we read this story, we are being transported to a nice village near a lake, where not only there are nice views but a unstoppable detective and a twisted mystery! Because the murder/burglary seems to have a connection with an antique mysterious map... What could have it hidden, a sunken ship, a pirate treasure, a murder? You'll have to read the mystery to discover the truth! Ready for a mystery at the museum? Sounds interesting? Take a chance in the Giveaway! Karen Shughart has worked professionally as a journalist, writer, editor, publicist and non-profit executive. Her passions include her family, cooking, gardening, writing, photography, walking, and learning new things. Karen's first novel, Murder in the Museum : An Edmund DeCleryk Mystery (Cozy Cat Press, April 2018) is the first in a series that takes place in Lighthouse Cove, NY on the southern shores of Lake Ontario. It is available in all Amazon formats. 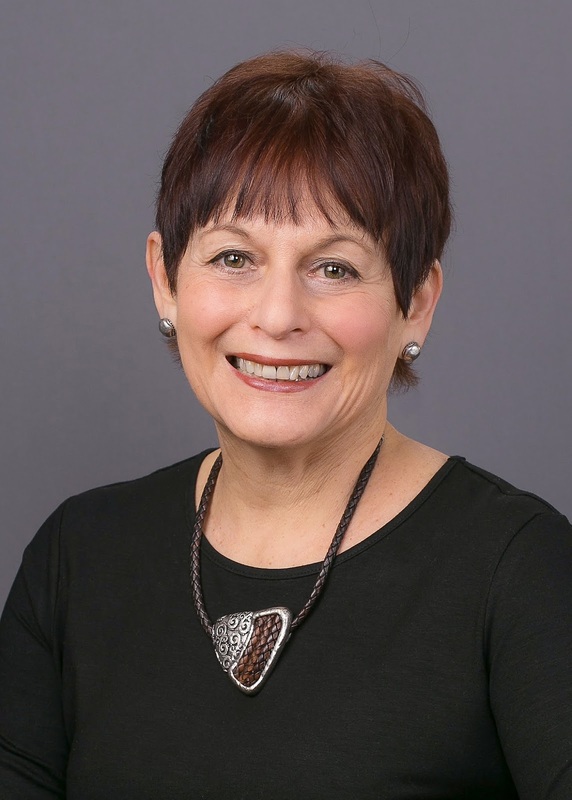 In addition, she is the author of two non-fiction books: The Pennsylvania Bed and Breakfast Guide and Cookbook; and Creating Special Events, from Dollars to Dessert.